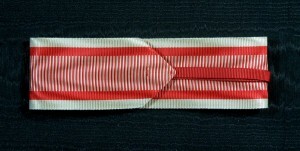 #AU050 – Austria – Hungary, Austrian War ribbon type 1. 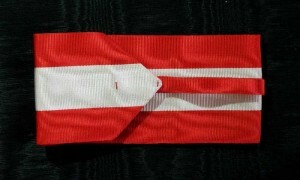 Posted in Austria - Hungary | Tagged Austrian War, Class Knight, Cross Ritterkreuz, decoration, medals, military ribbon, Officer Knight, orders, Ribbon | Comments Off on #AU050 – Austria – Hungary, Austrian War ribbon type 1. 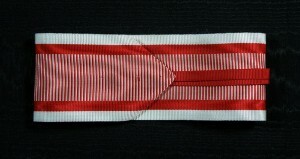 #BG042 – Bulgaria, Order of Civil Merit, V class type 2. 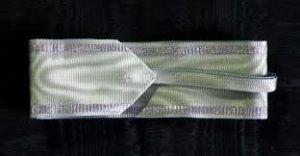 Posted in Bulgaria | Tagged Bulgaria, Class Knight, Cross Ritterkreuz, decoration, medals, military ribbon, Officer Knight, Order of Civil Merit, orders, Ribbon | Comments Off on #BG042 – Bulgaria, Order of Civil Merit, V class type 2. 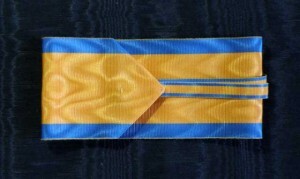 #BG041 – Bulgaria, Order of Civil Merit, V class type 1. 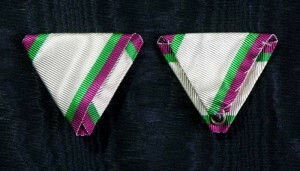 Posted in Bulgaria | Tagged Bulgaria, Class Knight, Cross Ritterkreuz, decoration, medals, military ribbon, Officer Knight, Order of Civil Merit, orders, Ribbon | Comments Off on #BG041 – Bulgaria, Order of Civil Merit, V class type 1. 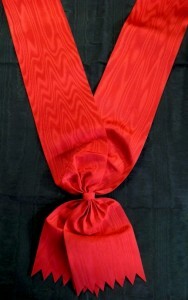 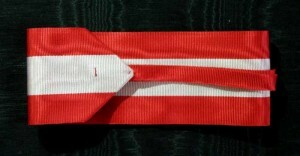 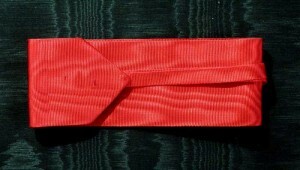 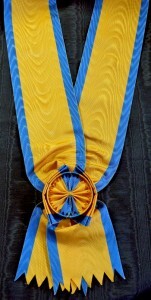 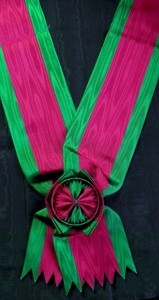 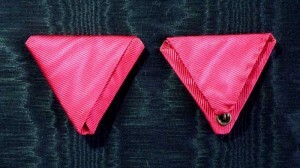 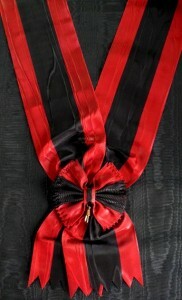 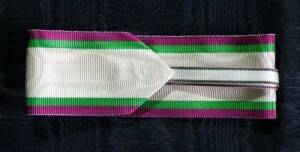 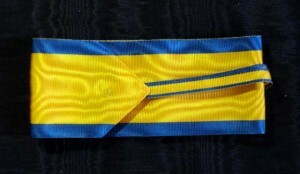 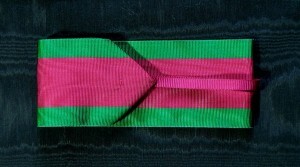 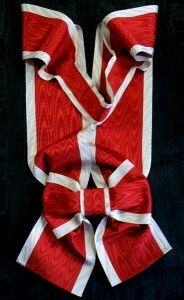 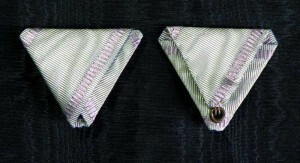 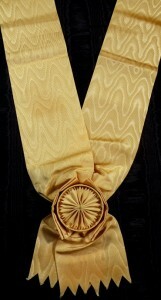 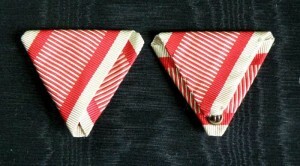 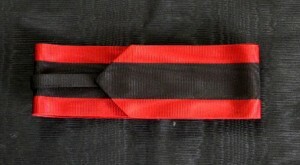 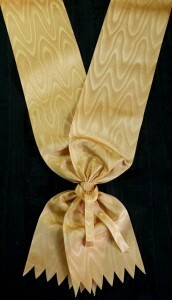 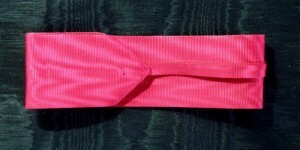 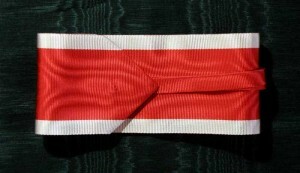 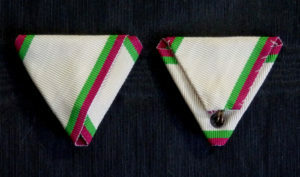 Posted in Bulgaria | Tagged Bulgaria, Commander, commander neck ribbon, Commander Order, Commander type, decoration, Kommandeur, medals, military ribbon, Order of Civil Merit, orders, ribbon for Commander, ribbons | Comments Off on #BG021 – Bulgaria, Order of Civil Merit, II i III class neck ribbon type 2.